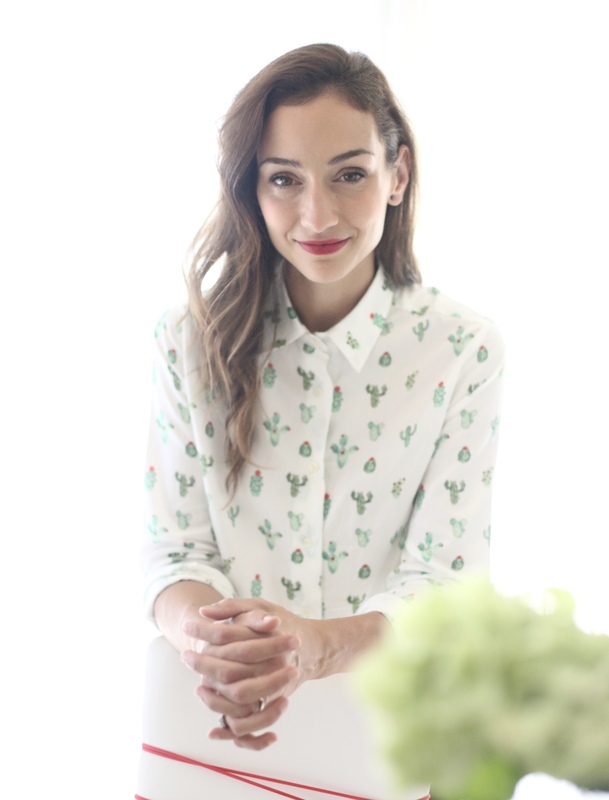 I'm originally from Barcelona, Spain, where I graduated in Business Management and Marketing. After getting experience in different marketing areas, it was clear to me that Event Design was my real passion. I moved to Memphis with my husband, where I've enjoyed planning and decorating social events for family and friends. 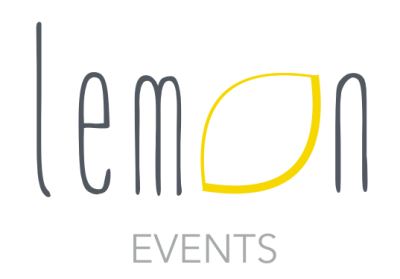 Eventually, I decided to create Lemon Events, intending to provide fresh, fun and unique event decor services to those wanting to step outside the box for their next function. Wether you need help decorating a baby shower or you have a business and want your next event to be memorable, I'll create a unique and personalized design that will surprise and fit perfectly with your own purpose and wishes.